Name of the town comes from a smaller island called “the island of birds” with which it is connected by a narrow causeway. This was once a smaller, peaceful place, where fishing was the main source of income. 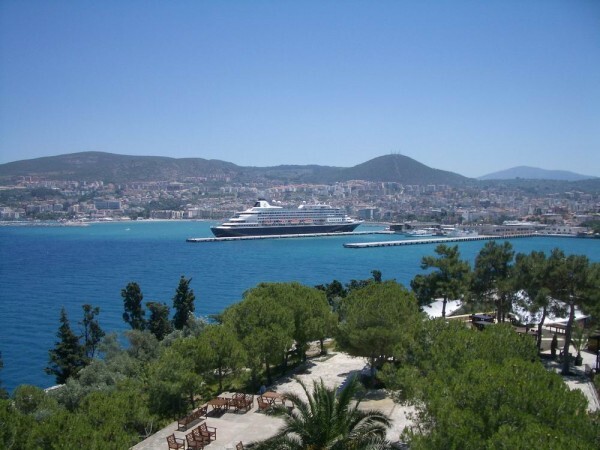 Now it’s one of the main tourist centers of Turkey on the Aegean coast. Around 500 000 tourists come here throughout season. Greeks, Romans, Persians and Byzantines have all left their mark on this place in history and there are many archeological sites to prove it. 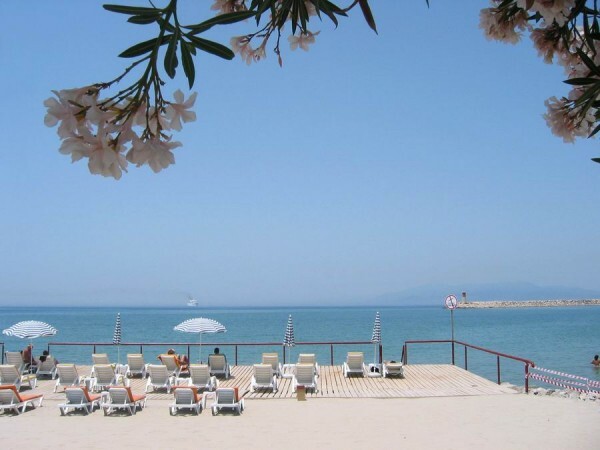 The old fortress from the fifteenth century is nestled close to the city’s beach and is a synonym for this place. There are also old streets paved with cobble, numerous shops and restaurants which serve Turkish specialties. 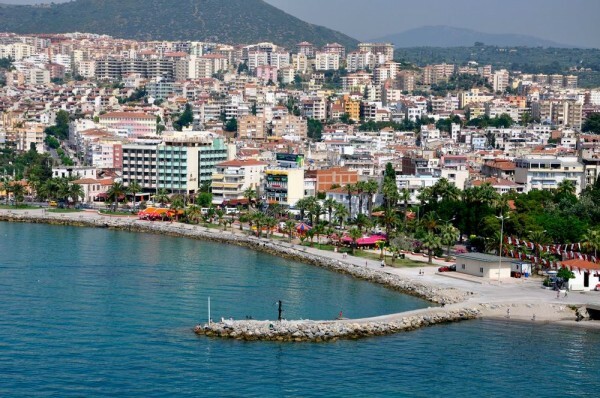 Kusadasi prides itself with its beaches, of which there are seven, as well with its national park, numerous restaurants and Turkish bars which can be reached with a local variant of mini buses. Center of the city is very vivid and exciting, a perfect setting for night life. Outside of the city are hotels and beaches in a more peaceful environment.